Time spent early in the planning process has the most direct influence on the cost of your project. 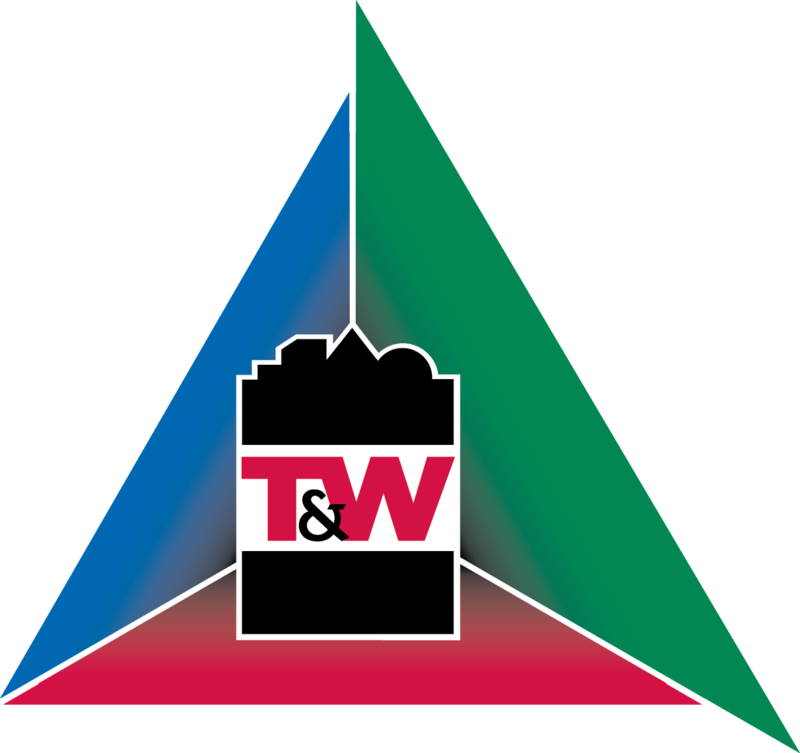 T&W Church Solutions and your unique integrated project team walk you through a Discovery process that incorporates “value engineering” decision from the beginning. In addition, “Discovery” is an ideal time to assess the attitudes, beliefs and perceptions of church members regarding your project. These elements will establish your Facility Needs Projection and the Discovery Conceptual Estimate.